Fox NewsFox News correspondent Peter Doocy. 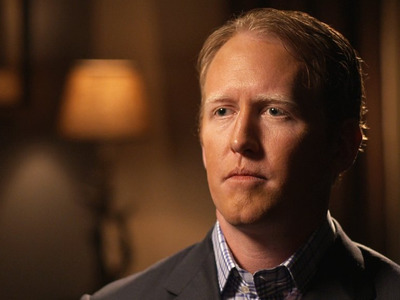 Fox News aired the second half of an exclusive two-part interview with Robert O’Neill, the former Navy SEAL who says he shot Osama Bin Laden on Wednesday evening. 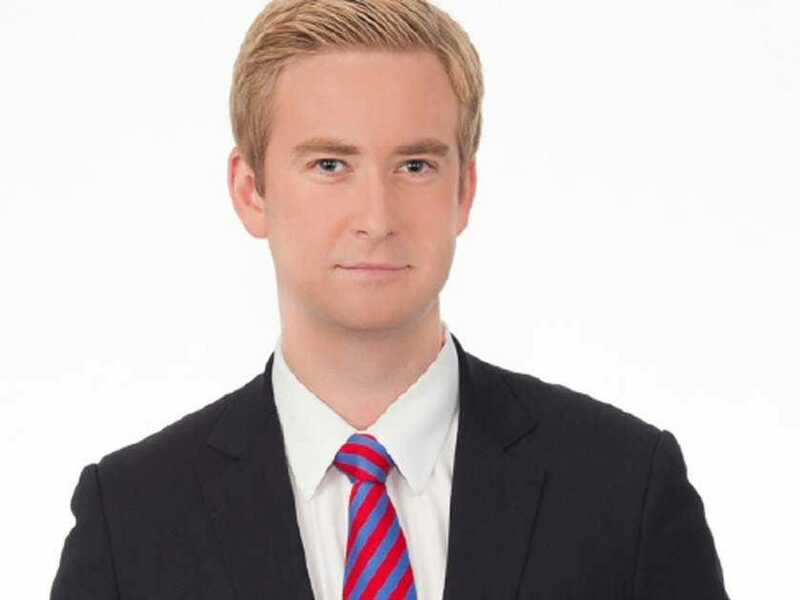 Business Insider published a story based on a conversation with Peter Doocy, the young reporter who got the scoop, on Tuesday. In the late hours of May 1, 2011 news broke that US security forces killed Al Qaeda leader Osama bin Laden and Fox News reporter Peter Doocy, ran out of his apartment in Washington D.C.
“I got down to the White House and just celebrated on Pennsylvania Avenue late on a Sunday night with thousands of people and it was a night that I will never forget. Everyone just shared this great feeling of, we got him,” Doocy told Business Insider in an interview. Doocy was introduced to O’Neill through a third party source a few months after the raid on Bin Laden’s compound in Abbottabad, Pakistan. The two first met at an Irish pub in Pentagon City in 2012. After Doocy gained O’Neill’s trust, the ex-SEAL agreed to reveal his identity and speak on camera. To ensure no one within Fox would learn of the huge scoop, Doocy’s team created a code name for the project. “If we had to book travel or if we had to order a camera crew we gave it a code name and that code was Gatewood,” Doocy said. The team chose this name to pay homage to the Army commander Charles Gatewood who helped capture Apache leader Geronimo in 1886. “Geronimo” was the code word the SEALs used on the night of the Bin Laden raid to confirm the country’s most wanted man was dead. Fox NewsFormer Navy SEAL Robert O’Neill speaks to Fox News correspondent Peter Doocy. “He is one of the best this country has to offer. He is an all-American guy and I hope people will see that when they watch this two-night segment,” Doocy said. Two days after Fox News announced plans for the documentary, SOFREP, a military blog, revealed O’Neill’s identity. However, Doocy told Business Insider he doesn’t think the blog stole his thunder. A Defence Department spokeswoman, gave a statement to Business Insider, in which she said former SEALs were bound by military non-disclosure agreements and could face criminal charges for revealing information about the stealth raid. The spokeswoman specifically said SEALs were prohibited from revealing the names of any participants, which remain classified. Fox News subsequently provided a statement to Business Insider indicating the government had not attempted to block the documentary. “FOX News has not been contacted by the Department of Defence or any other government agency expressing concern about ‘The Man Who Killed Osama Bin Laden’ special and we have every intention of airing it as planned on November 11th and 12th,” the Fox News spokesperson said.